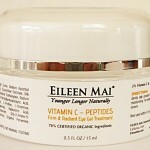 EILEEN MAI® advanced lightweight, cooling Vitamin C – Peptides Eye Gel Treatment will quickly refresh, hydrate, and de-age the delicate skin around the eye area. 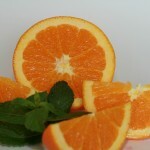 The high concentration of Vitamin C (5%), a well known Anti-Oxidant and an essential ingredient for the skin to be able to produce new collagen, will help to improve collagen and elastin production to reduce and slow the formation of new lines and wrinkles, refine skin texture for brighter, radiant, youthful looking eyes. The Silk Protein Amino Acid Blend helps to support the healing and repair response in the skin, increases skin thickness, refines the appearance of wrinkles, evens skin tone and texture, and restores natural, youthful elasticity skin while Hyaluronic Acid helps to hydrate, provide refreshing moisture to skin cells to soften skin, smooth roughness for a smoother and firmer skin. 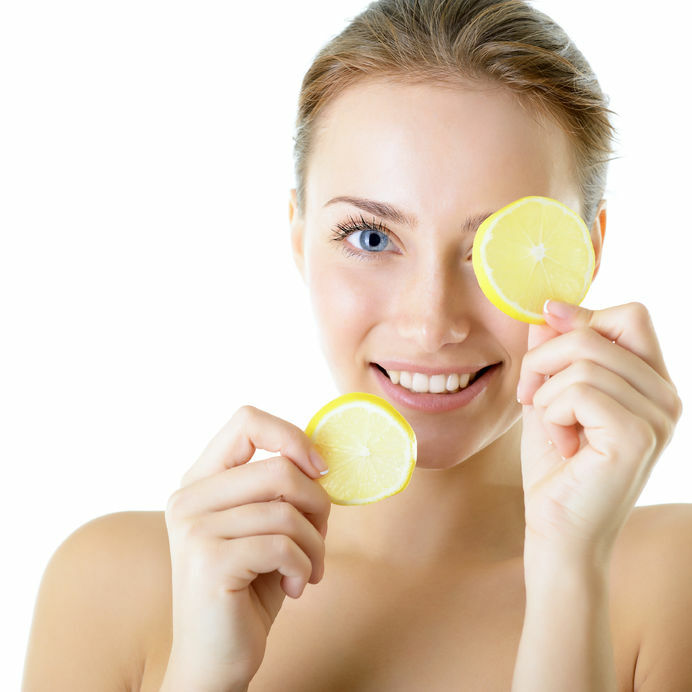 Skin around eyes will feel renewed and refreshed. After cleansed and toned, gently dab product around eyes. Can be used as an all over face treatment. Safe to use morning and night. Can be used under makeup. Avoid contact with eyes. Eye cremes/gels are designed to super-moisturize the finest skin on your face. When you apply eye cremes/gels, always use your ring finger or pinky to apply products around the delicate area of your eyes. Your pinky and ring finger are weak by nature and force you to apply gentle pressure. Do not underestimate the power of eye gel or cream. Skin around the eyes is really thin and dry, which makes the fat pads and capillaries beneath visible. Keeping it moisturized and supple with an eye cream or gel hides them, making you look younger immediately. 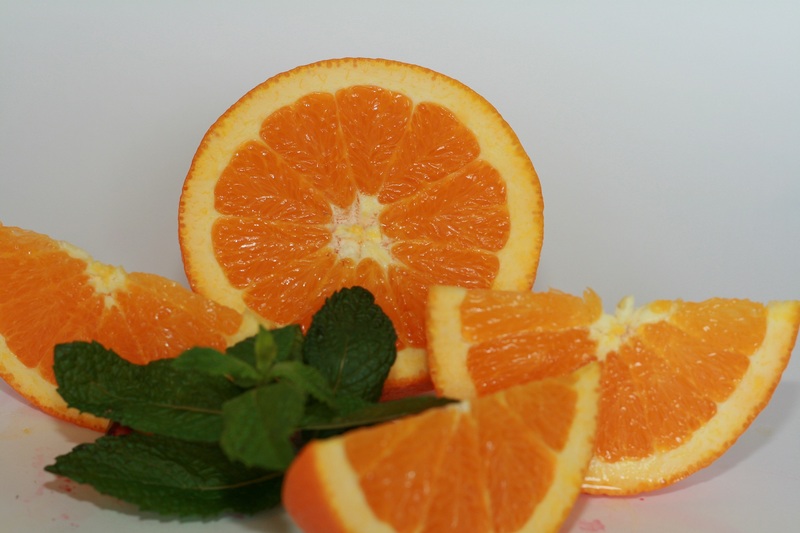 Vitamin C, Organic Licorice Assist in reducing the formation of melanin, which is responsible for skin discoloration and improves collagen and elastin production. Refine and brighten the skin. Silk Protein Amino Acid Blend Supports the healing and repair response in the skin, increases skin thickness, helps to reduce the overall surface area of wrinkles and smooth roughness of the skin. 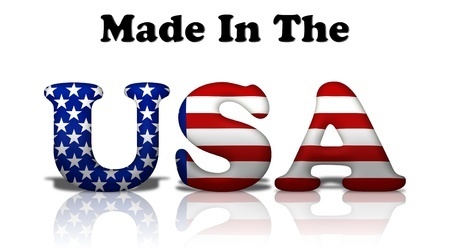 They also aid to improve in skin elasticity. Organic Aloe Vera, Cucumber, Organic Jojoba Oil Moisturize, sooth, tone, refresh and purify.